Swimsuitsforall Twist-Front Bandeau Only $27 Shipped! This is a fabulous looking swimsuit! It makes you look fabulous with its tummy-control lining! The Swimsuitsforall Twist-Front Bandeau is Only $25 plus $2 shipping! What’s summertime fun without the appropriate gear? Kids Rainbow Picnic Table With Umbrella Only $68! 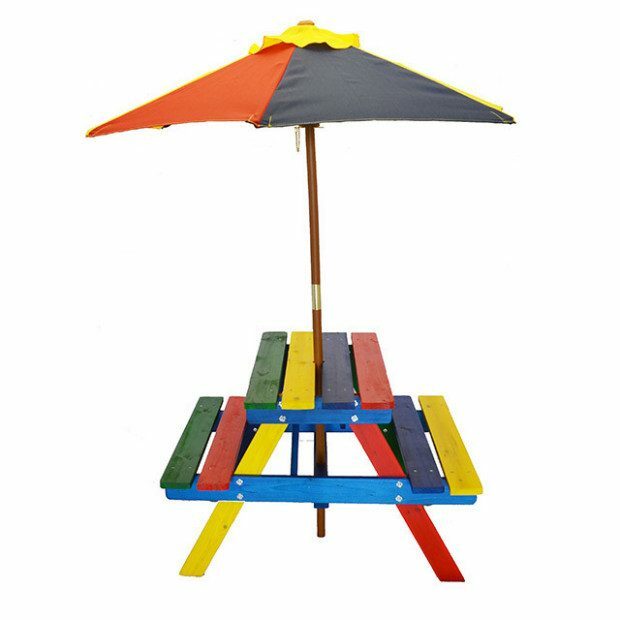 The Kids Rainbow Picnic Table With Umbrella is Only $66 plus $2 shipping! The colorful design is super kid-friendly, and the matching umbrella helps to keep them protected from the sun! 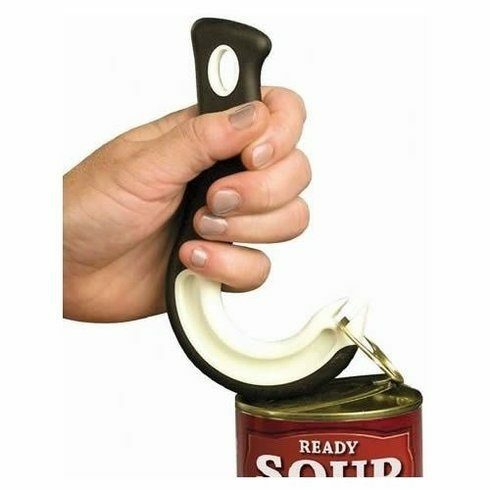 Ring Pull Can Opener Only $5 Plus FREE Shipping! Health wise, I don’t need one of these yet, but I’m happy to know it’s out there! For my friends with long nails this will be a miracle worker! The Ring Pull Can Opener for Only $5 Plus FREE Shipping is a fantastic kitchen gadget for opening all ring pull top cans or beverage cans. Can also be used to break the vacuum seal on jars so it they are easy to open!